You came here to plan a gym, not read a bunch of blah blah. I am going to cover two of my favorite gym room planner layout tools and talk about how they are different, the pros and cons of each. 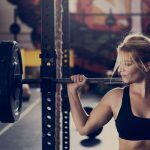 PLUS I am super excited to introduce you to the Garage Gym Power Gym Equipment Suggestion Tool so you can customize your home or garage gym equipment based on YOUR fitness goals, YOUR preferences, and where you are at today! 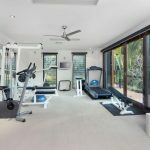 In order to give each of these tools a fair shake, I found a picture of a home gym I likes, and tried to recreate that home gym, using each of the design tools. I thought this would reveal all the pluses and minuses of each tool, and in the end, it worked. Here is my “model” gym. Not too fancy, but robust enough to be taken seriously. Seems to me they move the bench out of the way so an actual car will fit in the garage, which is why the bench is to the side and not in the rack. Estimated square feet of this model gym: 30 by 20 feet, but I think only the right half of the garage is used for the gym. So, with my model gym footprint and equipment in mind, let’s begin planning using the home gym room planner. Software 1 is made by ICOVIA. It can be found on 4 websites that I know of. 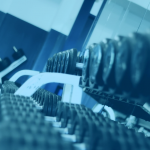 Equipment manufacturers pair with ICOVIA and implement the planning software on their website so potential clients can use the software to plan gyms using their equipment. 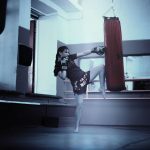 Use any of these ICOVIA software Links Cybex, Powertec, Lifefitness and Precor to begin planning your home gym. I used the link from Powertec and was able to design this gym. 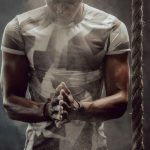 You will need to register an account to save your gym plan and bring it up at a later date. Click login and enter your info. Enter measurements of your space in feet. Tip: A standard size spare room is 9 by 9 feet, and a standard garage is 24 by 24 feet, so half the garage is 12 by 12 feet. 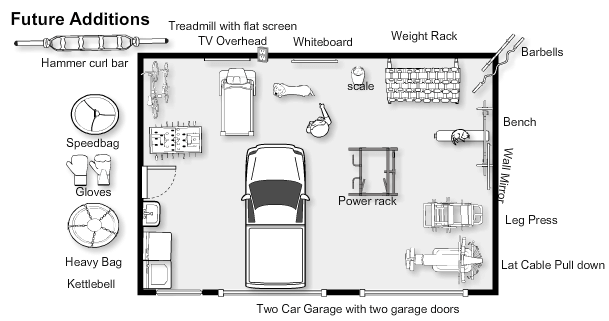 I entered 30 by 20 for my garage but, of course, it is best to actually measure your space first. Note: For Choose a room type, click “Other” for your gym. Click on your room shape. 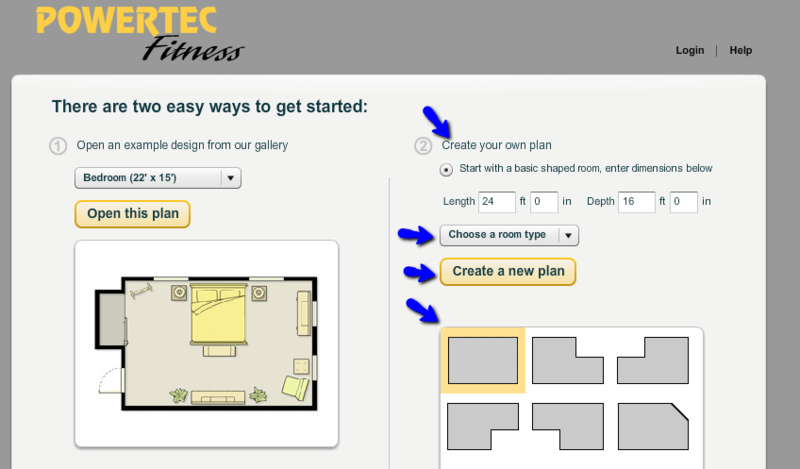 Finally, click “create new plan” and you are ready to use the fitness room planner. Products are the products supplied by the sponsoring company, and you can use them, if you want. 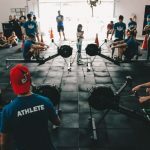 Remember the sponsoring company put together this fitness equipment room planner and naturally wants you to use their products, but it is not necessary. I spent most of my time on “symbols” and you will see why below. 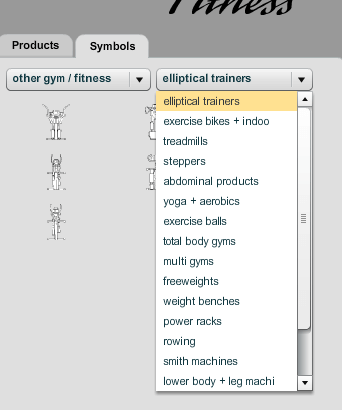 Click on the symbols tab and you will notice a category called “other gym/ fitness” and next to that a drop-down menu with just about every category you need to create the ultimate gym. So start adding your items. 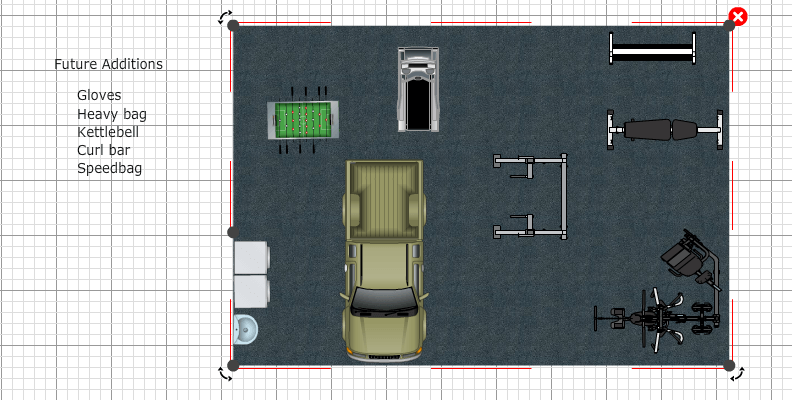 Here is what I ultimately created based on my model gym. 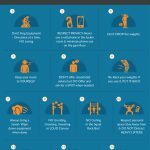 Both this software and the next are pretty similar, but I slightly prefer this home gym design planner and I will explain why in the pros and cons. Free- that is always a bonus. 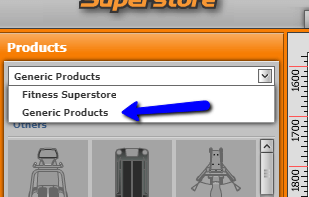 Robust- as long as you use the symbols tab, there are 100’s of pieces of gym equipment you can use to design. You can add text labels and label everything. Notice I created a future additions list outside my plan to keep track of what I want to get later. 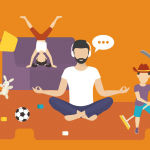 You can add non gym items, like windows, TV’s garage door, washer dryer, foosball table…you get the idea. Since this is free and sponsored software, it could theoretically disappear. There are several links available for other companies using the software, but you may lose a saved design if this happens. The camera icon for extra pictures is clunky to use and resize photos. Plus the photo only shows for one session, the photo does not reappear if you bring the plan up later. This software is similar to ICOVIA in look and feel. It is sponsored by fitness equipment manufacturers too. It is more colorful, but it has its quirks too. Click “new” to get a blank slate. I decided at this point to simply create a floor, instead of building walls, Two flaws with this system is that you can not simply enter dimensions and be done with it. Plus everything is in metric. Yes, metric, and I can not find anyway to change that. I drew a floor of 9 meters by 6 meters to approximate my model gym. Then I started adding products. Notice there are sponsored products and generic products. 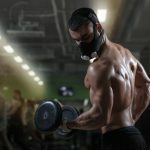 This Planning Wizard software does not have as much equipment as the ICOVIA and was more challenging to get just what I wanted, but you will find a good amount of items under Generic products under the “Gym” folder. I added what products I could and this is what I came up with using The Planning Wiz home gym planner. As you can see, it is more colorful, but the lack of items makes it hard to customize the nitty gritty of the gym, which is why personally I prefer ICOVIA. YMMV. It has a large selection of isolation machines, more than ICOVIA. It measures in metric only. Has less equipment overall than ICOVIA, just a lot less items. It is less intuitive to use. You can not simply enter dimensions and start, you have to build walls or draw a floor, which takes more time. So that is my take of these two gym planners. 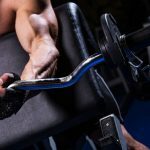 They are both great options to get you started building the home or garage gym you have envisioned. Another tool we at Garage Gym Power are rolling out is a home gym room planner specifically for helping you decide on equipment. 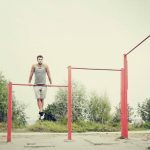 The new tool suggests equipment for your home gym based on your budget, goals and available space. Our new tool is the perfect compliment to the gym room planners listed above so be sure and check it out. 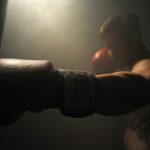 There is no time like NOW to commit to your fitness goals and make that home gym a reality!